Flexible, scalable implementation and management support for owners standing up or improving Job Order Contracting programs. Lisa Cooley Associates was recently launched to help Owners implement Job Order Contracting and other solutions to the big problems that small projects can present. The new company has been established to help Owners bring sophisticated thinking and efficient, scalable processes ongoing renovation, maintenance, sustainability, and minor new construction programs. Job Order Contracting was a delivery method ahead of its time when it was introduced a quarter century ago. 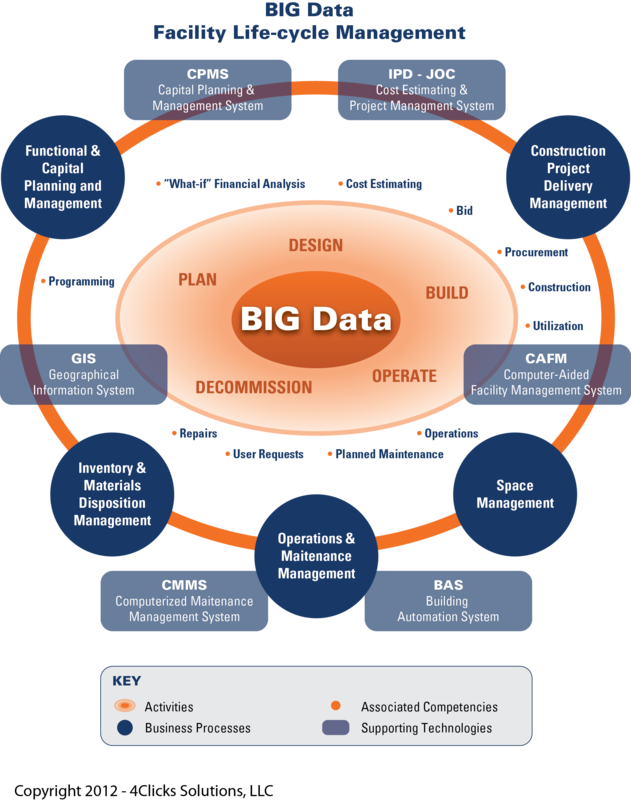 But with construction industry changes swirling around us, Job Order Contracting will continue to evolve and adapt to stay relevant, becoming a part of newer technologies and processes like BIM and collaborative cloud computing, and forward-thinking processes like LEAN, to make JOC even better. The construction industry is the only US industry to lose productivity over the last 30 years. Job Order Contracting presents a path to greater efficiency, but only when implemented correctly. Lisa Cooley Associates and its Partners can help Owners make the decisions and set up JOC programs in a way that improves staff efficiency and that of your contractors. Reiterative LEAN processes can help drive greater efficiency and cost savings. The road to JOC begins with a careful assessment of your potential program. Historic and budgeted volume and project type are reviewed. Internal staff skillsets and resources are evaluated. 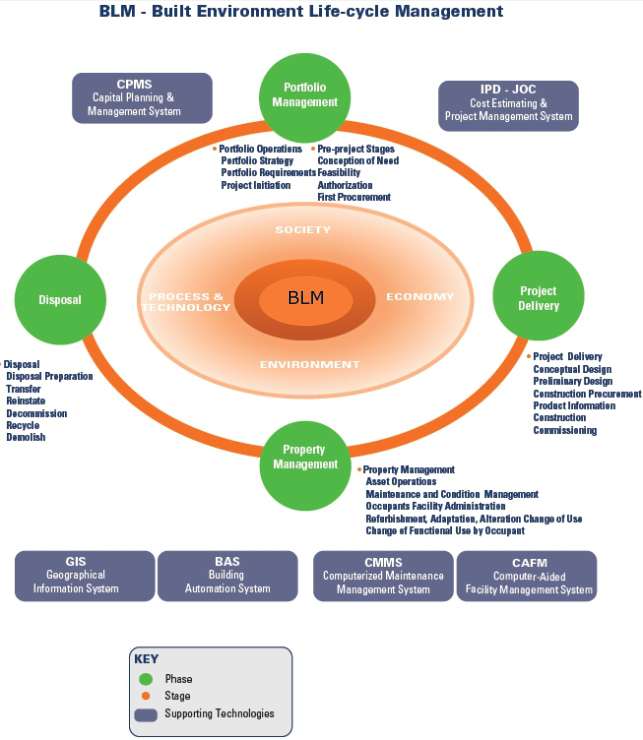 Existing project management systems and styles are assessed for their applicability to and interface with JOC. Procurement requirements, including small business requirements and governing body mandates, are researched in conjunction with your staff. The goal of this planning phase is to understand how JOC will work within your organization and establish a framework for success. The selection of a Unit Price Book can be confusing amid industry rhetoric and lack of clarity around the options available. We can help advise you on standardized and customized pricebooks, periodic update options, customization of line items, and integration of specifications. Contract provisions which govern the use of line items can also be critical, and we can help you craft requirements that bring you the greatest value. With our extensive knowledge and database of RFP provisions, we can help you craft a procurement document that will drive the results that you desire. Your standard general conditions will be reviewed and modified to the JOC environment as necessary. JOC-specific requirements will be incorporated to clearly communicate contractor expectations. We can guide you on potential selection criteria and weighting to ensure selection of the contractor that meets your needs. If JOC is a new process for your organization, it may be new for your contracting community, too. We can help orient and prepare your existing contractor base for responding to your RFP, or we can garner interest from leading Job Order Contractors around the nation. We can serve as a technical advisor to your selection committee. Training begins in the Strategic Planning phase, with Introduction to JOC sessions for internal staff as we work to define your program. More in-depth training occurs in the implementation phase, when we make sure that your staff is well-versed in the use of your software and line item estimating takes place. JOC is relational contracting. JOC programs suffer when there is a lack of alignment among team members. Our approach to partnering is different. It is based on data collection and oriented to process improvements using LEAN principles. We lead you and your JOC contractor in a series of meetings to map processes, clarify communications, and drive your program towards greater efficiency. The unit pricing structure of JOC has real value from a procurement and process point of view, but it can cause consternation among personnel that aren’t familiar with it. It is critical that your staff be empowered with an understanding of your unit price book, and our first goal is always to empower you with the skills to effectively review line item proposals for accuracy through in-depth training and support. But some owners lack the skill or the time to develop independent estimates (as the federal government does) or conduct a full line item review. We can help with a range of support from telephone help line support to full proposal review, reporting, and negotiation with contractors. To maximize the effectiveness of your JOC, you need to continuously assess internal processes and gridlocks, contractor performance, user satisfaction, timeliness, and cost. We can help you design assessment tools and surveys to track progress, and generate reports for governing bodies. 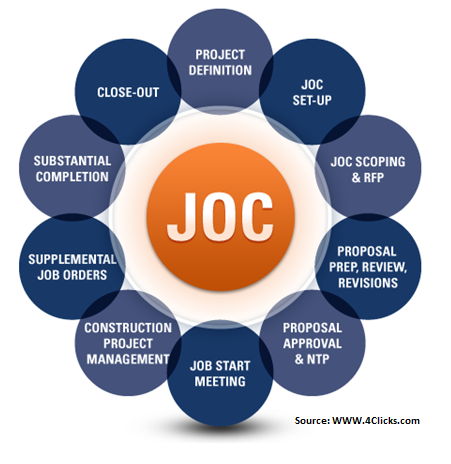 Job Order Contracting is an indefinite-quantity, performance-based delivery method for small- to medium-sized construction projects (the typical “sweet spot” for projects under a JOC program is $25,000 to $1.5 million, though projects can certainly fall outside of this range). The fundamental feature of a Job Order Contract is the use of a Unit Price Book (UPB) and competitive pricing through a coefficient (sometimes called a multiplier or factor) applied to all line items within the UPB. With a long-term contract in place and pricing agreed to up front, owner and contractor can turn their focus to the efficient execution of projects. The beauty of JOC is a streamlined design and procurement process that right-sizes pre-construction work for smaller project. Scoping and design can be completed in days or weeks instead of months, with design at the level of detail that brings greatest value to the project. And while the unit pricing structure provides flexibility for emergency work, this well-defined scoping process more typically provides a clear scope of work for the contractor and a firm fixed price for the owner. Finally, the long-term contract with a low guarantee of work incentivizes a contractor to perform at a high level to maximize project volume. JOC was developed in the US Army in the mid-80’s to address the big challenges faced in the execution of small projects. The Army found that these smaller projects were taking up to a year to procure, with 8-22% of the project budget consumed in design and procurement costs. Change orders were increasing final costs by as much as 50%, and claims and litigation were diverting the attention of project management staff. Ultimately, the Army determined that low bid procurement of these projects was driving low quality results. The impact was a large backlog of small projects and a negative impact to the Army’s mission. So the Army crafted JOC to meet their needs for performance, efficiency, and procurement compliance. The results were clear. Early studies done on JOC in the Army clearly demonstrated that JOC provided faster delivery of projects, higher quality construction, fewer change orders and warranty issues, for a fair price. The study also showed that the contracting tool helped to maximize construction budgets and provided increased opportunity for small and disadvantaged business through subcontracting opportunities. Most importantly, the Army found that JOC transformed their adversarial contract relationships into productive partnerships. Soon after the Army rolled out JOC at a number of pilot installations, other military branches followed suit (with the Air Force christening it SABER, or Simplified Acquisition of Base Engineering Requirements) and public owners outside of the federal government started to take notice. Early adopters included the National Institutes of Health, Spring Branch ISD and municipalities. From 2000 on, JOC saw widespread use in areas of high growth like Arizona, Texas, and the DC beltway. Around this time, the first cooperative purchasing JOC was implemented, and many owners began to access JOC by this means. 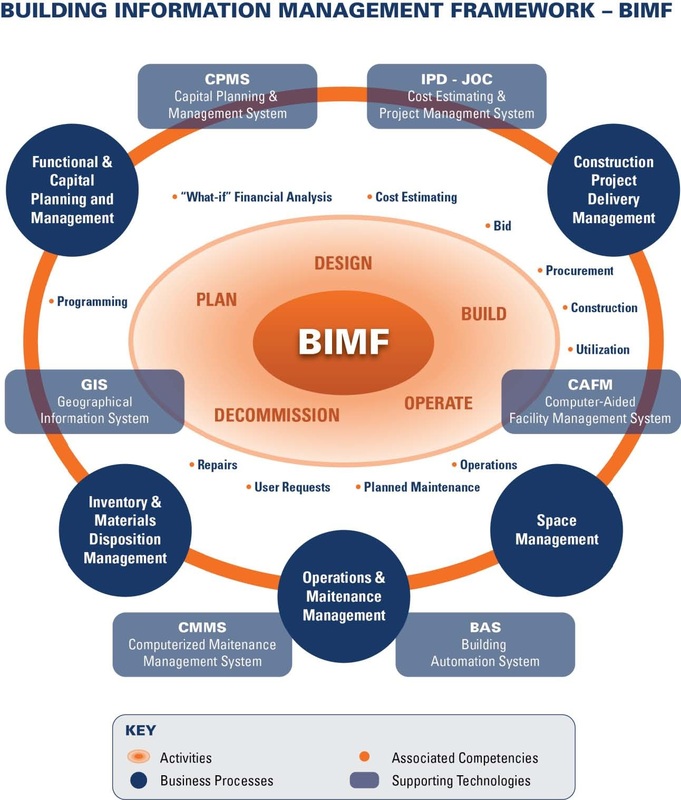 VIA http://www.4Clicks.com – Premier cost estimating and efficient project delivery software of JOC – Job Order Contracting, IDIQ, SABER, SATOC, MATOC, MACC, POCA, BOA. Job Order Contracting – JOC ( Integrated Project Delivery for Renovation, Repair, Sustainability, and Minor New Construction)Requires Owner and Contractor Expertise, Commitment, Trust, and More. Of the two dedicated Job Order Contracting Solutions available in the United States, one provides and recommends an open, transparent, and mutually collaborative approach, including an independent, nationally recognized and vetted cost database, developed and customized as required to client requirements, from RSMeans Company LLC. A recent Audit Report by the New York City Comptroller on a non-RSMeans based system, highlights some critical aspects of any JOC – Job Order Contracting – program. Audit Report on Job Order Contracting by the Department of Design and Construction (note: This is one of many audits over the past several years, with few problems resolved). The Department of Design and Construction (Department) manages the design and construction of more than $6 billion new and renovated City facilities such as firehouses, libraries, courthouses, sewers, and water mains. The Department uses job order contracting (JOC), a construction procurement method, for performing small- or medium-sized construction projects. Under a job order contract, the Department’s Job Order Contracting Unit (JOC Unit) can direct a contractor to perform individual tasks as needed rather than awarding individual contracts for each small project. The cost of JOC work is based on previously established unit prices for specific items (e.g., roofing, drywall, etc.). Using the established unit prices, the JOC Unit will issue a job order to a job order contractor to carry out the work based on specific tasks. The Department’s use of JOC began in 1996 when the Department employed a consultant, The Gordian Group, to develop and implement the Department’s JOC program that included creating a catalog of unit prices, software (PROGEN), and training and ongoing management throughout the life of the contract. In Fiscal Years 2009 and 2010, the Department utilized 19 job order contracts authorizing up to $74 million in construction expenditures. Under these contracts, the Department executed 139 specific job orders totaling $24,549,827. The Department is unlikely to attain between $2 million and $3.7 million in cost savings from the JOC program because the program is not being administered as effectively as it should be. Had the program been administered more effectively, the Department might have achieved a cost saving that, according to the Department’s JOC Training and Reference Manual, could “save a typical facility owner 8-15% [highlighted in the manual] in overall project costs as compared to traditional contracting methods.” Specifically, we found that job orders are not developed in a timely manner, cost estimates are not reliable indicators of the actual cost of work, and construction work is not carried out in a timely manner. Moreover, there is a lack of guidelines that spell out the circumstances and monetary threshold for job order work and a lack of standards for measuring whether the JOC program is, in fact, achieving anticipated cost savings. Furthermore, when job order work was delayed, the Department did not impose liquidated damages totaling more than $450,000. Additionally, problems with the Department’s PROGEN database impede the Department’s ability to effectively monitor the status of JOC project work and ensure that projects are proceeding expeditiously. Finally, our observation of sampled job order projects and a review of file documentation leads us to conclude that the quality of work overall was satisfactory. Formulate measurement criteria to assess whether the JOC program is attaining its goal of achieving savings in overall project costs. Complete development and submit job orders for registration within the required 45-day timeframe. Provide independent estimates for job order work. Ensure that JOC contractors complete work on schedule. Develop and implement written guidelines that stipulate the circumstances and monetary threshold under which the use of job order contracts would be appropriate. Ensure that all job orders contain provisions for liquidated damages. Determine whether liquidated damages should be assessed for the cases noted in this report. Ensure that accurate and complete information is recorded in the PROGEN system. How will JOC interface with your design professionals? Company culture of high performance needed to succeed in JOC? Ability and capacity to create productive teams? e4Clicks JOC – Cost Estimating and Efficient Project Delivery – Job Order Contracting ( JOC ) and More! 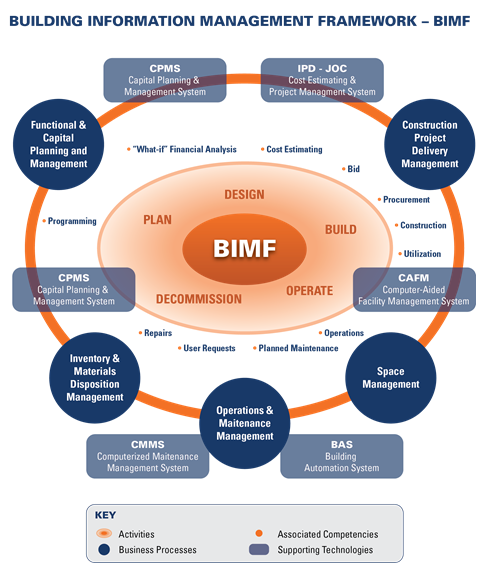 via http://www.4Clicks.com – Premier providers of cost estimating and project management software for efficient project delivery – Job Order Contracting – JOC, SABER, IDIQ, SATOC, MATOC, MACC, POCA, BOA.